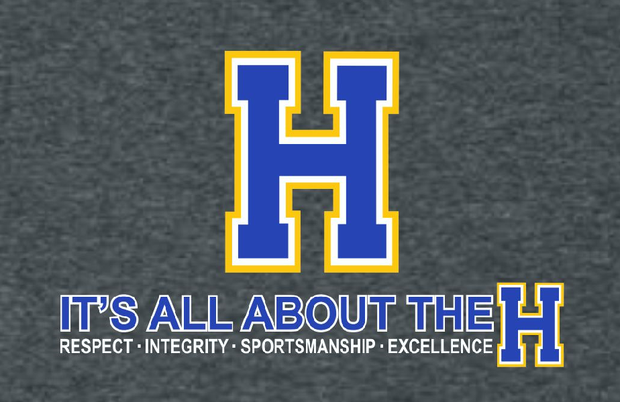 Viking fans had the opportunity to vote on 39 FHHS Activities Department accomplishments from 2015 as submitted by coaches and sponsors during early December. On December 14th, one accomplishment was shared on each day leading up to Christmas morning when the #1 accomplishment was unveiled. Thank you to those that cast over 6000 votes. 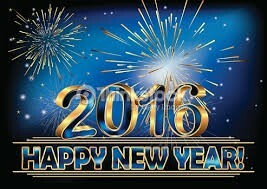 It was truly a great year to be a Viking! #12 - Girls Volleyball wins the GAC at ALL LEVELS (Freshman, JV, and Varsity) for 5th straight year. #11 - Ben Boyer wins the state Class 5 High Jump with a Class 5 record. He is the first male to win a state Track and Field title at FHHS. #10 - The FHHS Choirs were selected through audition to participate @ Carnegie Hall April 3, 2016 in New York with a featured performance by the Women's Chamber Choir. #9 - Varsity Girls Basketball goes undefeated in conference play and wins a district title. All 3 levels won GAC Championships. 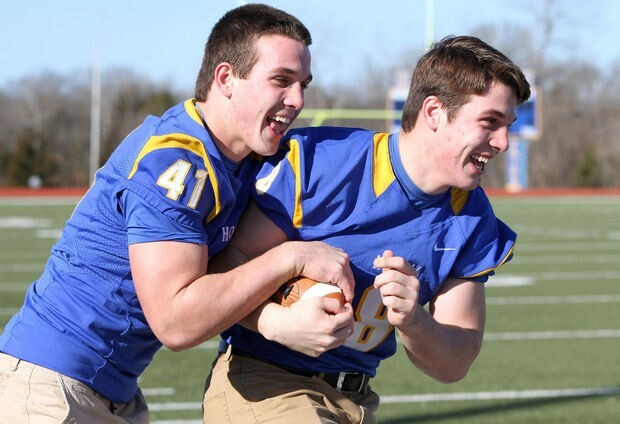 # 8 - Howell Football won it's 4th consecutive GAC Championship (GAC record), and are currently on a 23 game GAC winning streak. Football has won 6 of the last 7 GAC titles. 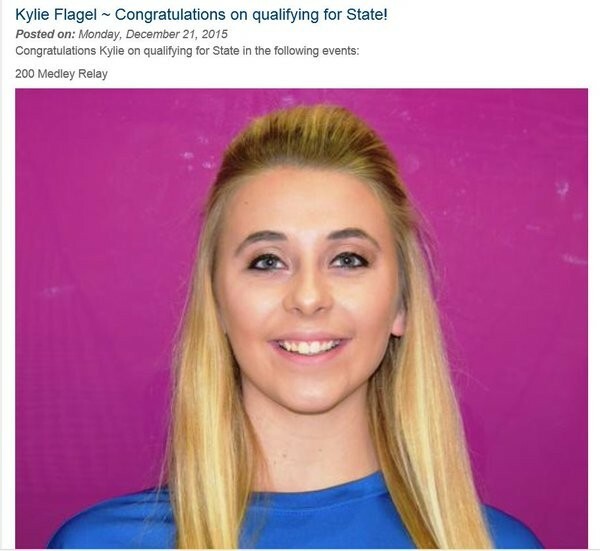 #7 - Cheer is an NCA National Qualifier. #6 - Girls Volleyball ties the school record for wins with 32 and wins their 7th straight District Championship. #5 - Girl’s golfer, Bridget Schulte was the Class 2 Sectional Champion and qualified for the State Championships as an individual for the 2nd straight year. #3 - Golden Girls win the State Championship and finished 4th in hip hop and 10th in Jazz nationally at the UDA National Championships. 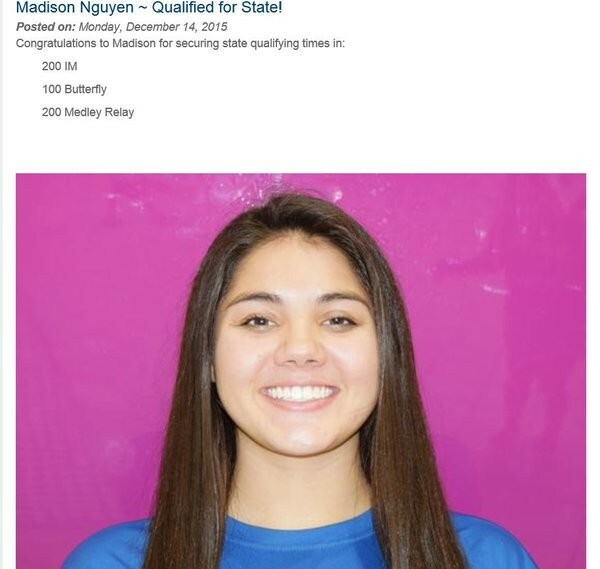 #2 - Alyssa Juris, Madison Nguyen, Jenn Wood & Emma Brabham win the State Championship in the 200 Free Relay. #1 - Boys Soccer wins the first FHHS and FHSD’s Boys Soccer State Championship and becomes only the 9th public school to win the largest classification state title. 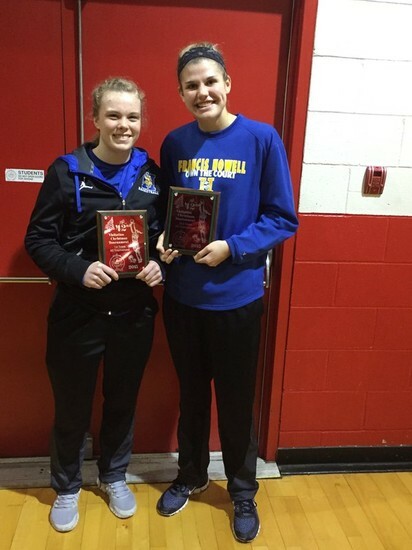 The boys and girls basketball programs competed over the break in two holiday tournaments. The boys basketball program finished 2nd in the 16 team MICDS Holiday Classic while the girls finished 5th in the 16 Team Visitation Christmas Tournament. The Lady Vikings are currently ranked #10 in Class 5 and knocked off perennial power and #1 ranked Class 4 IWA. You can find the results to the tournament below. 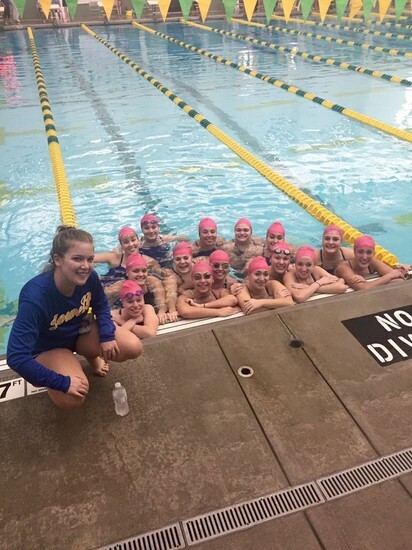 The Lady Viking Swim program is off to a great 2-0 start on the season and also won the FZN Relays and finished a strong 6th in the very strong Lindbergh Invitational. 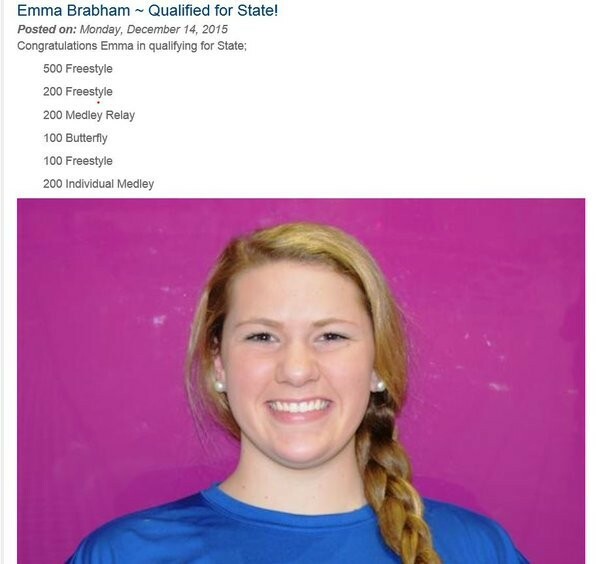 The swim program has had several of its members earn state qualifying times. 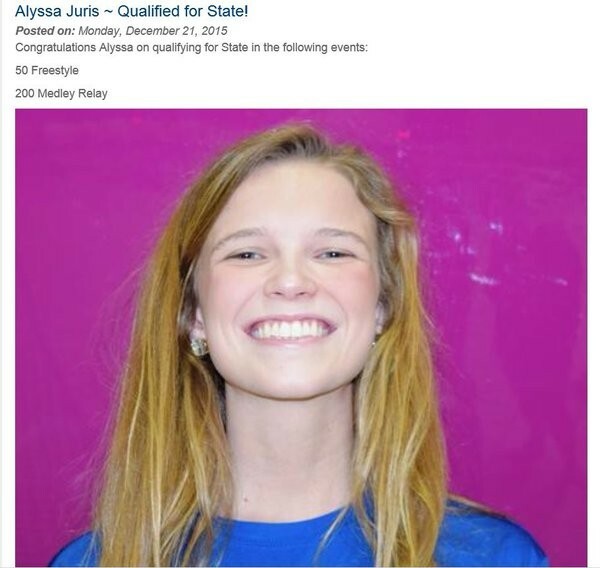 You can view those that have earned qualifying cuts below. 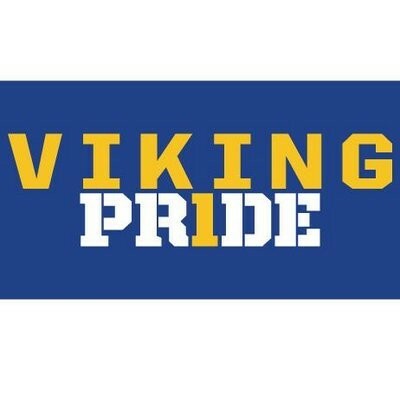 Good luck to Lady Viking Swim this week as they kick off the second half of the season. 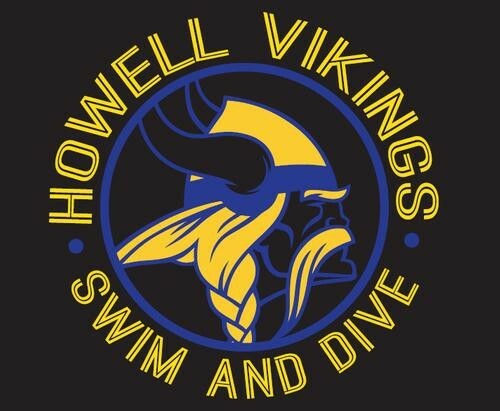 Click link above for an article on the strong performance by our Lady Vikings Swimmers at the FZN Relays. Congratulations to the varsity wrestling program for taking 1st Place in the Lee's Summit Holiday Invitational. The Vikings finished in first place over GAC foes FHC and FZS. Below you can find a recap of those that finished in the top 4 in the tournament. Dawson Podlena (Topeka Seaman) 20-1, Jr. over Justin Kustec (Francis Howell) 14-2, Sr. (Fall 4:00). Jet Tryon (Oak Grove) 15-1, Sr. over Tyler Kreith (Francis Howell) 14-2, Jr. (MD 13-2). Scott Parrack (Oak Park) 15-1, Jr. over Tyler McGhee (Francis Howell) 13-3, Jr. (Dec 4-1). DJ Brasfield-Thogerson (Lee`s Summit West) 21-0, Sr. over Ty Purler (Francis Howell) 16-1, Jr. (Dec 3-1). Dylan Komperda (Francis Howell) 16-0, Jr. over Jake Harrington (Leavenworth) 16-2, Sr. (Fall 4:00). 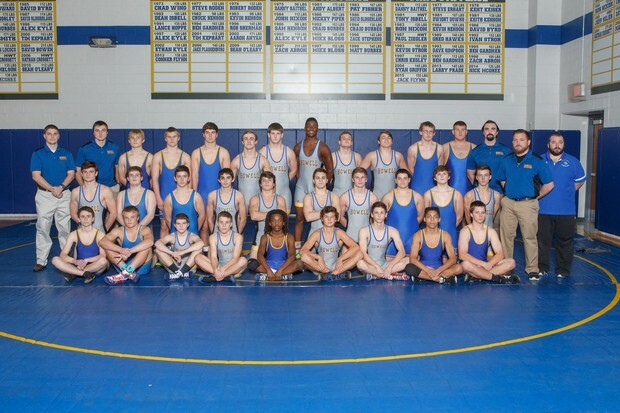 Jack Heese (Francis Howell) 15-1, Sr. over Mason Costa (Lindbergh) 12-4, Sr. (Dec 6-5). The BCA is proud to announce that Tony Perkins will be inducted into the National High School Baseball Coaches Association’s Hall of Fame on December 2, 2016, in Columbus, Ohio at the BCA annual convention. Coach Perkins was nominated and selected by his colleagues. Tony Perkins started his coaching career as the Head Coach at Brashear High School where his teams went 44-24 in three years. 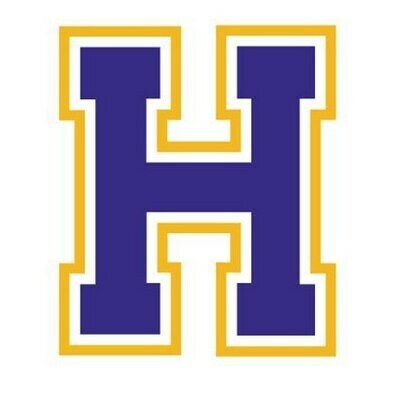 Perkins then spent five years as an assistant coach at Francis Howell North High School and Francis Howell High School before being named the Head Coach at Francis Howell High School, a position he held for twenty years. His teams have garnered 13 conference titles and State Championships in 2003, 2011, and 2013. Coach Perkins’ overall head coaching record of 449-202, coached 10 All Americans, and 27 first team all-state players. His team’s success is a reflection of his tireless preparation and hard work. Perkins has served the Missouri Baseball Association as its President and was inducted into the Missouri High School Baseball Coaches Hall of Fame in 2002. He has been an associate scout forthe Colorado Rockies and been on the baseball advisory board for the Missouri High School Activities Association. A long time member of the National Baseball Coaches Association, Perkins is the District 5 representative on the Executive Board, written articles for website, and given clinic presentations at the National Conventions. The summer, fall, winter, and spring dead periods for the 2016-17 school year have been released. The MSHSAA dates can be found below. 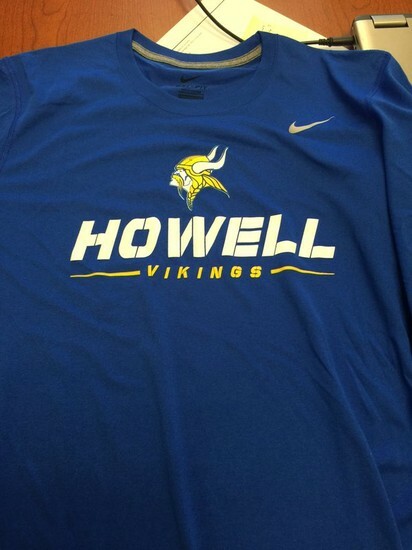 We hope that this information helps all Vikings and their families coordinate and prepare for the summer and sports seasons ahead during the 16-17 school year. FHHS Choir Opens the "Let It Snow Show"
Click the link above to view the performances of our FHHS Choir as they opened for Adam Lambert, Pentatonix, & Rachel Platten at the Peabody Opera House on 12/16. 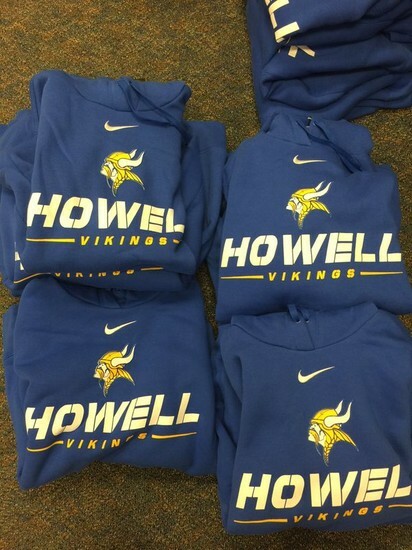 Did Santa forget to get you that Viking apparel you wanted? 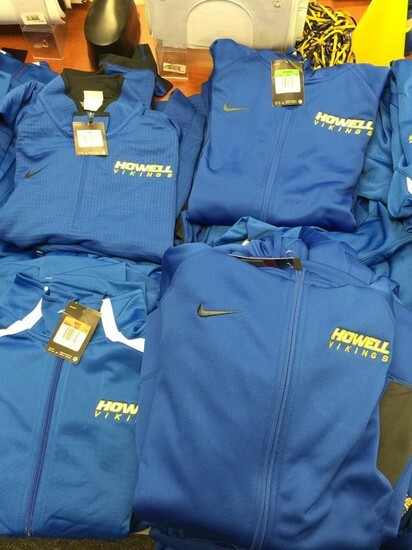 The Activities Office has several Howell Nike winter items for sale while supplies last. Most items are 20% or more off of retail. 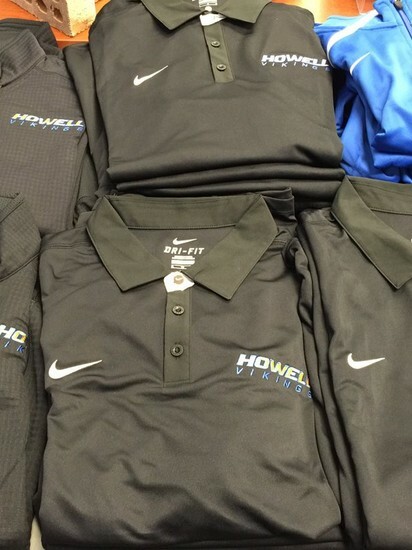 Drop by the Activities Office to purchase your Howell apparel today. Pictures of the current stock of items can be found below. Click the link above to view the calendar of events for this week. 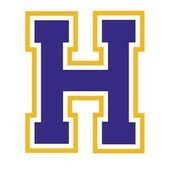 View flyers that pertain to FHHS and our community bly clicking the link above.